Medical cannabis patients should be allowed to grow their own medicine. It allows each patient to find and grow the strain which has the best possible cannabinoid profile for their condition. Growing your own cannabis is way cheaper than having to buy it from others. Growing their own cannabis allows patients total control over what they ingest. Cannabis is easy to cultivate. Governments do not have sufficient power to regulate the cannabis if patients can grow it themselves. 150,000 jobs in the US cannabis industry. Patients growing for themselves puts those jobs at risk. 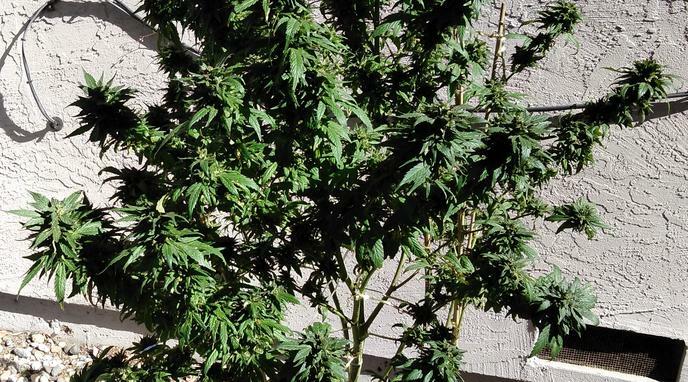 Growing your own cannabis could create trespassing and theft problems. Growing cannabis on your own can lead to lower quality products.